One Degree Academy is a new all-through school that opened in September 2016 with a cohort of Reception students. 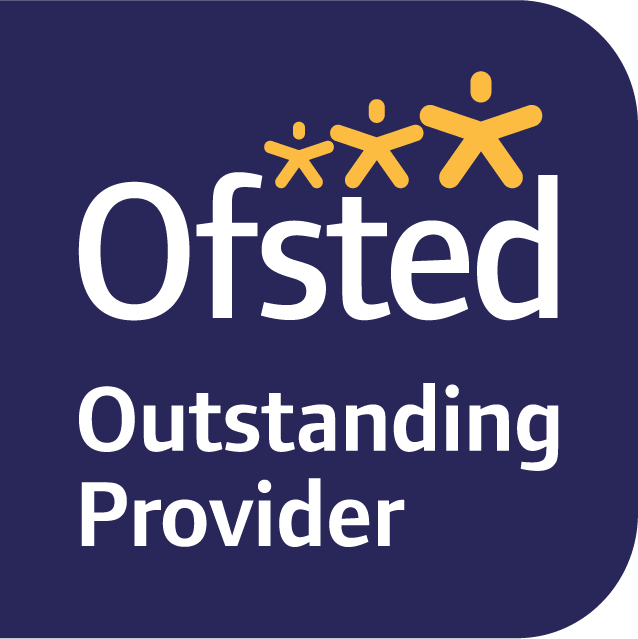 We were graded as Outstanding by Ofsted in February 2019. We currently have Reception, Year 1 and Year 2 children and will take up to 60 Reception students for September 2019. We are non-selective and publicly funded. We aim for our small, all-through school to improve outcomes for children of all backgrounds. Through great teaching and step-by-step improvement, all of our students will develop the knowledge, attributes and aspirations to succeed at university, enjoy a productive career and lead a great life. Our school is and will always be small: starting with two entry points at Reception and Year 7, each with only 2-3 forms. We know that stability and consistency are essential for all children, and quality teaching during early years has a lasting impact. An all-through school will allow us to create a sense of community and continuity, instil high aspirations and establish good behaviour and routines at a young age. Our small school environment ensures that every child matters and every effort is made for pupils not to ‘fall below the radar’. This means that interventions happen quickly and effectively when needed, and all pupils’ talents are identified and encouraged to flourish. Our school cultivates a culture of high aspirations and relentless motivation for all pupils. Our pupils develop a ‘growth mindset’ – the belief that intelligence is not fixed but largely the product of dedication, hard work and effort. Studies from around the world show that pupils with a growth mindset have higher attainment and are better able to tackle new challenges. This is why we set high targets for all our pupils, and instil a culture of perseverance. Our pupils are inspired by ideas which have shaped the world. Our curriculum requires pupils to creatively apply the powerful knowledge they have learned in numerous ways. Pupils will learn to identify connections both within and across subjects, thereby gaining a deeper understanding of concepts and their relevance to the world around them. They will be encouraged to develop a sense of ownership and pride in their work. We place emphasis on our pupils’ cultural development, and seek to broaden their horizons through regular visits to museums and art galleries, university outreach programmes and cultural exchanges. Our relationships with local charities and businesses provide experiences of the world of work, and we invite successful professionals from diverse backgrounds to act as mentors and role models for our students, building on the success of our current mentoring programme. This ensures that our pupils have the cultural capital required to compete with graduates of top independent schools, regardless of family background. For more details, please see our plan for our curriculum.